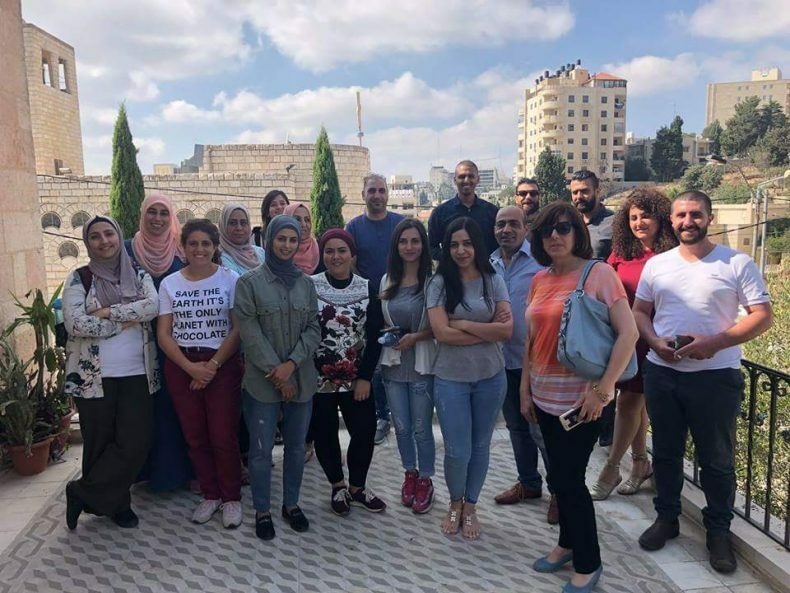 The digital campaigning and marketing training course for civic society organizatios was attended by 20 participants from media and advocacy professionals from various institutions in the West Bank. It included five intensive training sessions that lasted for 30 hours. Participants were trained in different topics in campaign building and digital marketing such as marketing strategy and the creative brief of marketing campaigns. 7amleh Center – the Arab Center for the Development of Social Media concluded on Monday the second training course on campaign building and digital marketing for civil society institutions and human rights organisations from different governorates of the West Bank in cooperation with ZFD Forum – Civil Peace Service. The training is based on the results of a survey on “Survey of Digital Activity of Palestinian NGOs“, which describes the digital activity of Palestinian NGOs in Isreal, Jerusalem, the West Bank and the Gaza Strip, which was conducted by 7amleh Center at the beginning of this year. 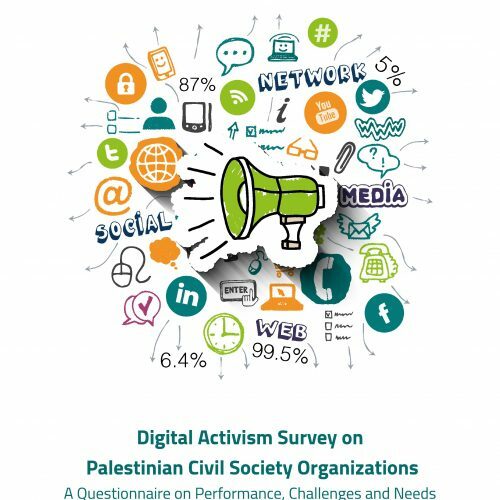 The survey discussed the most important challenges and needs of Palestinian institutions in the digital field, and its recommendations included a need for trainings on the management of social media networks, digital security and the planning and implementation of social media campaigns. 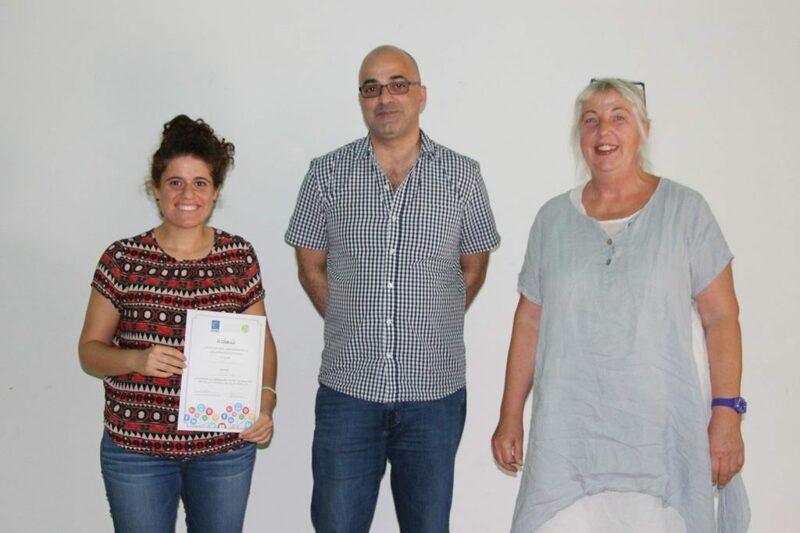 The course was attended by 20 participants from various institutions in the West Bank. The course included five intensive training sessions that lasted for 30 hours. Participants were trained in different topics in campaign building and digital marketing such as marketing strategy, creative briefs of marketing campaigns, marketing through social networks, content marketing, search engine marketing, and marketing campaigns. 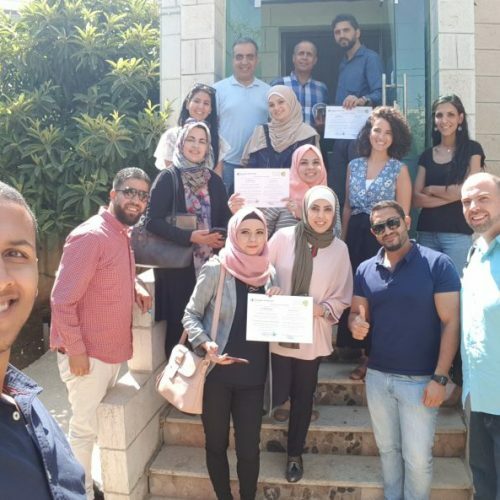 Trainers were campaign building and digital marketing experts: Iyad Barghouthi, MBA, specialized in management of non-profit organizations, and Hassan Jeddah, director and founder of “Concepts”, who is specialized in programming and digital marketing. 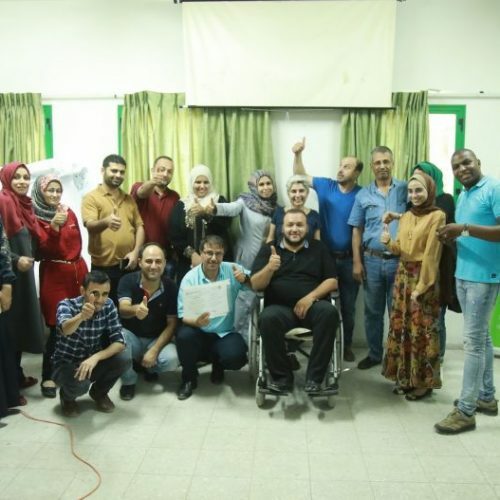 This training is part of a series of training s and capacity building programmes for Palestinian institutions in the field of digital activism, digital security, e-campaigns, digital marketing, collective funding and other topics on both sides of the Green Line.